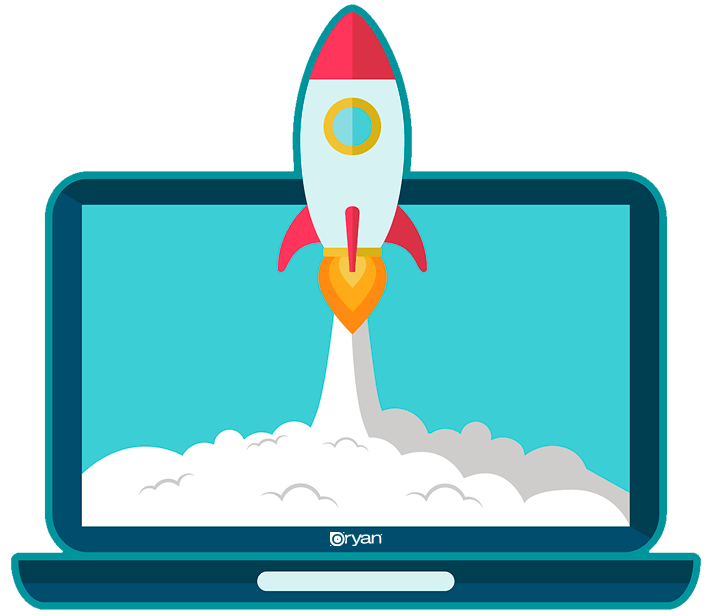 Optimizing your business online is not exactly a lunar launch. The process can be boring and confusing but, most of all necessary.  The Oryan Agency has been at the forefront of SEO and social media from the onset of the services. There are things that work organically and their are things that an entity will just try to charge you for. We know the difference and we can make it work for you. We use keyword analysis, valid CSS and XHTML, then move to link building and Google Ad words Campaigns to develop your SEO Management Strategy. By now you have probably found many companies offering SEO services and millions of search engines submission for almost no money at all. Optimizing a site is not easy and hard to automate. To get your web site in the top of search engines for keywords that people actually look for is diligent work. Submitting your URL automatically to a gazillion search engines is throwing money down the drain. Our SEO Management services are designed to provide the best possible optimization for the most affordable price, while always maintaining the highest level of service. Search Engine Optimization is a long term project and depending on the competitiveness of your market can take anywhere from 30 days to several months to rank in the top ten positions. Once you rank it is also extremely important to maintain/increase your SERPS. For the companies and individuals that would like to learn how to optimize and maintain their search engine positions or just can’t afford to hire a full time search engine optimization company we offer the SEO Management consulting service. Every service is unique for your web site complete with examples, resources for your niche and will explain step by step how to take your site in the top 10 for your targeted keywords. The service can also be provided in 32 languages. Please call for examples of current campaigns or with any questions about these services that you may have, let’s get started today. ORyan CAN DESIGN & Tailor Apps, Graphics, Brands, Websites & Marketing for your business.